Tarquin’s motto is “Glitter and Twisted”. 2. TWISTED: Work that revels in the darker side of the human psyche. 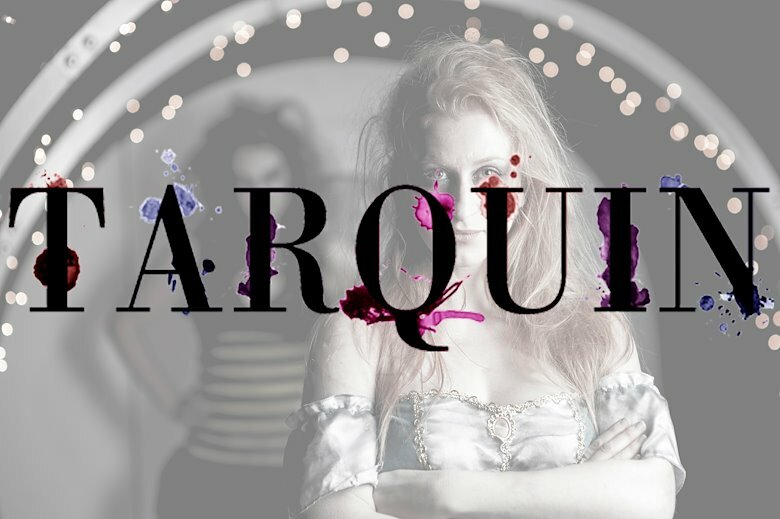 Tarquin believes in authors who challenge perceptions of reality, writing that explores unknown dystopias and abstract worlds, and productions that have the audience on the edge of their seat.